A few things happened on the Billboard charts this week, so I decided that I’m going to make a quick run down of all the things that I think matter. 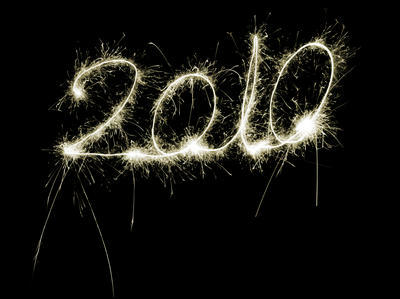 Remember to check out all the charts when the are posted online tomorrow. And if you really love music you should get into the habit of checking every week. Whether you want to admit it or not, Billboard is really all that matters to most labels, so it would be in you best interest to see how you favorite artists are doing. Anxiously waiting for the new Beyonce video? Peep this in the meantime! New York dance team M@d Hause recreates Beyonce’s ‘Move Ya Body’. Find more M@d Hause on twitter, youtube, and facebook. Sorry for the lack of posts lately, life has gotten the best of me. I’m deciding to take a short break to focus on school a little more as things are heating up right now. I’ll post my thoughts on the Grammy’s either today or tomorrow, and I’ll being doing small posts here and there, but for the moment I’m going to cool things down. I love this blog, but there are bigger things I need to focus on right now. This is not at all a goodbye, just a quick note. Make sure to keep stopping by though, every few days I’ll be posting something up. Thanks for all the love and support everyone. I really appreciate that people even want to hear what I have to say. We’re living in an era where many claim that the album is dead and artists are now shifting their focus to singles. I would beg to differ especially with some of the albums that have come out this year. As this year comes to a close I wanted to gather up a list of my favorite songs and albums of the year as a whole. On the 31st I’ll release my top 10 song and album list for the year, but until then I’ll compile other year end charts to hold you over. If you read the blog regularly then you know I’m an avid lover of R&B, so naturally I would compile a list of the Best R&B songs of the year. 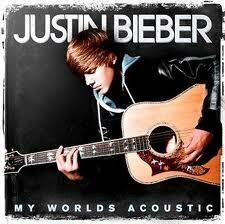 Today marks the release of Justin Bieber’s new album ‘My World Acoustic’. The album takes hits from his first two albums, and adds a new song to the mix. The album is only in stores, which is a nice challenge to the digital shift in music sales. Whether you want to admit it or not, Justin Bieber is one of the biggest pop stars out right now. This can mainly be attributed to the massive following of pre-teens who follow him. After winning 4 AMA’s beating the likes of Lady Gaga, and having one of the biggest selling albums of the year, I hate to admit that Bieber is a force to be reckoned with. The second segment of ‘How Much?’ goes to Rihanna. With the release of her fifth album ‘LOUD’ this week (read my review here), one would wonder how much she is going to sell her first week. You all did pretty well with the Kid Cudi predictions last week, with the majority of voters being correct. He sold a total of 169,000 copies. So lets see how everyone fares this week. 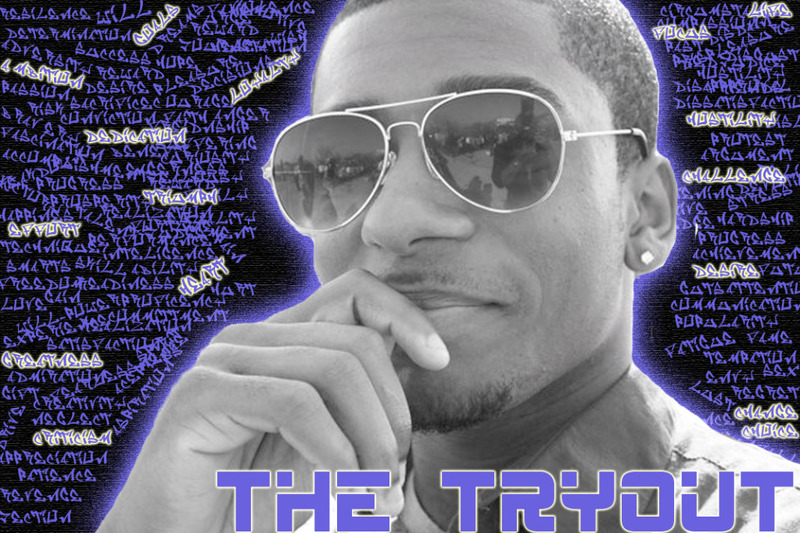 After weeks of teasing his fans Tarik is finally releasing his first mixtape ‘The Tryout’. After releasing 4 singles exclusively to Kick the Eardrum, Tarik has decided to release the whole mixtape through the blog which I am very grateful for. These past three weeks have been full of new songs. 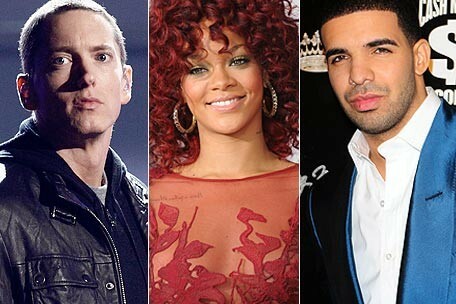 With impending albums from Kanye, Nicki, Rihanna, Black Eyed Peas, Nelly and more, each artist seems to be putting their best foot forward to insure strong album sales. With all of the new releases I was wondering which song was most popular with other listeners. With release from both new and old artist, this holiday season is one of the best in recent memory. After the overwhelmingly positive response of his first single ‘Bad Timing’, Tarik is releasing his second single less than a week later. ‘Hand To The Ceiling’ is a certified smash in every sense. From the ridiculous beat to the lyrical performance, the song delivers strongly. This could easy be the song to thrust Tarik from a mixtape artist.